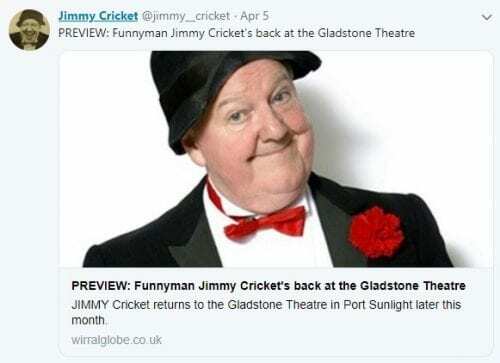 Jimmy Cricket will host one of his comedy shows at a football club in the West Country in December. 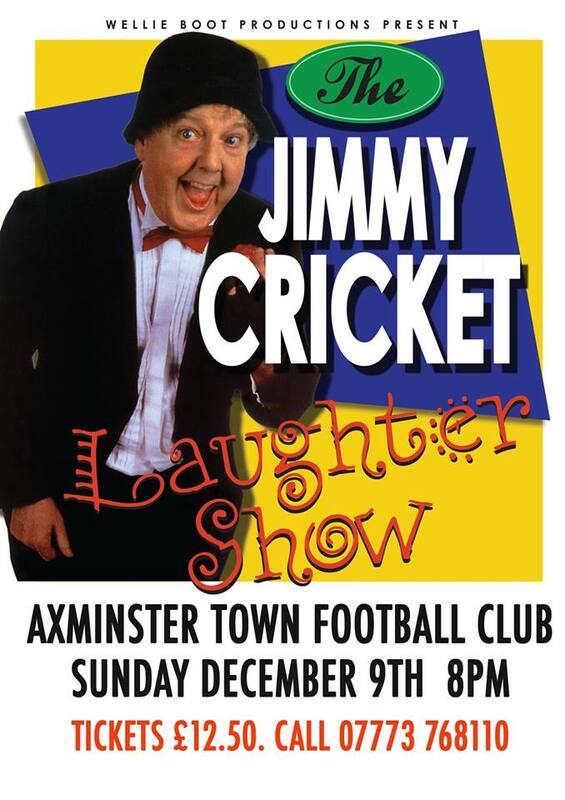 The famous entertainer will be performing at Axminster Town FC, which is based in Devon. The Jimmy Cricket Laughter Show takes place on Sunday 9 December at 8pm. To book a ticket for Jimmy’s show in December, ring 07773 768110.